Get started now and get ahead of your competition! Build your confidence, build your business! Learn how to start the visit with the social digital conversation at check in! Discover how to upgrade your consultation, WOW your guest, and increase your average service ticket! Bonding and securing client loyalty is easy when you follow these steps! 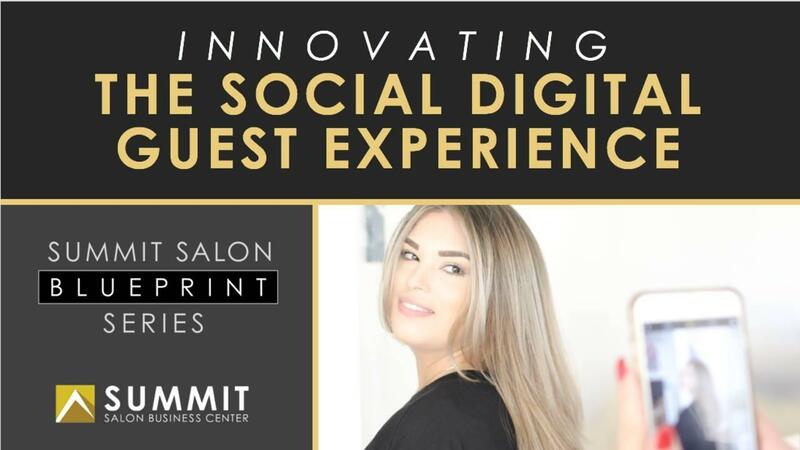 Be willing to give up a few traditional practices of growing a clientele in the salon and replace it with fresh new SOCIAL DIGITAL practices to have career you've always dreamed of!